Parasite Eve II is the follow up to the popular Square developed horror/RPG. The second game got a wider release, perhaps owing to it being a lot more akin to Resident Evil than its predecessor. 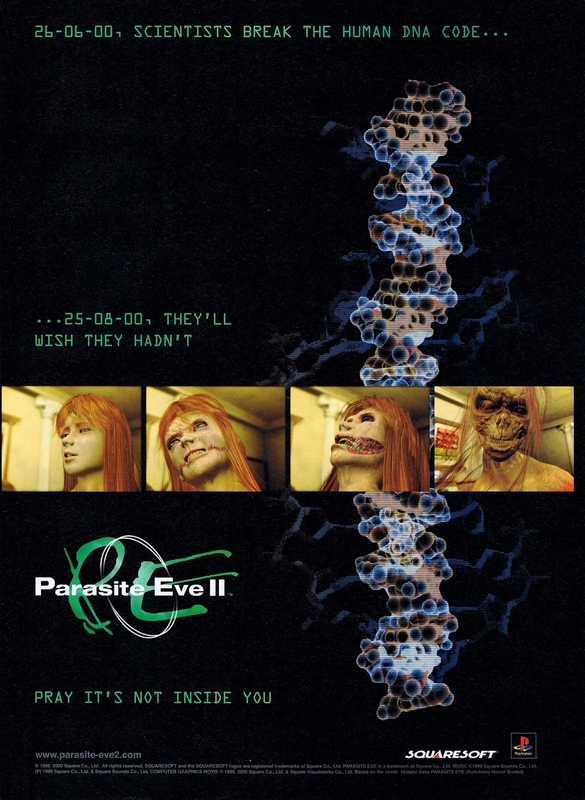 The Parasite Eve video games serve as sequels to the Japanese novel of the same name.